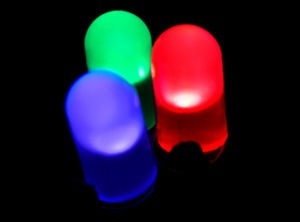 LED, or Light Emitting Diode, is the next big advancement in the technology of “lamps”, or what we commonly know is the “light bulb.” LED’s are exciting because they are light sources that use only a fraction of the energy and have ten or more times the lifespan of incandescent or florescent bulbs. B & B Manufacturing, our Landscape Lighting Fixture supplier, recently attended the 2009 LIGHTFAIR in New York. 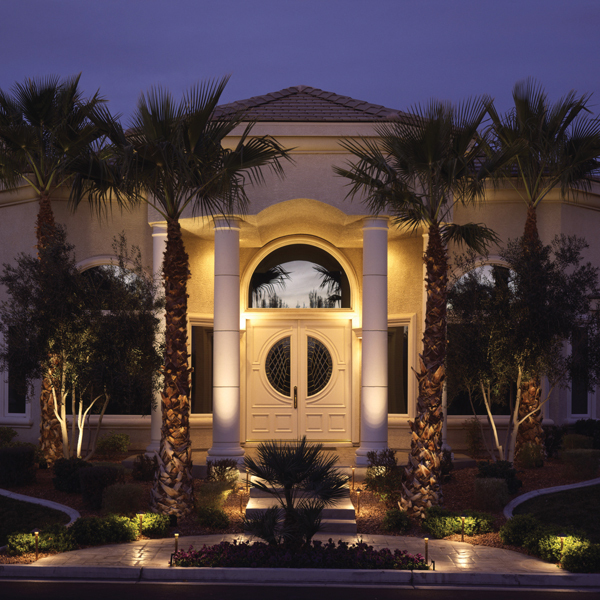 LED lighting is right around the corner for applications in residential landscape lighting. Very soon, Outdoor Lighting Perspectives of San Antonio & the Hill Country, LLC will be offering LED fixtures as part of our fixture choices. Mark Severance of B & B Manufacturing was kind enough to share these insights with regard to LED applications. “It is important to remember that just because the technology is capable of producing LED lighting that competes with halogen and HID (high-intensity discharge,) it doesn’t mean there aren’t serious considerations to using LED’s. 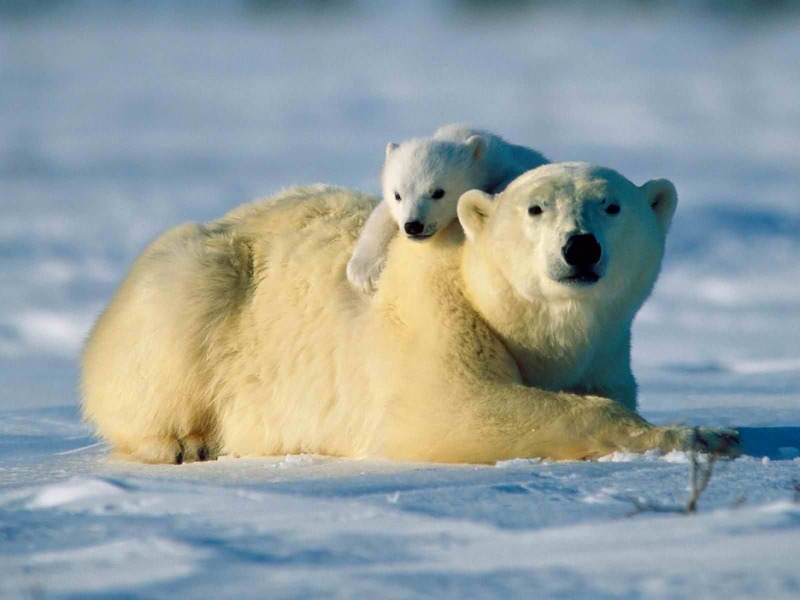 First and foremost are costs. Quality, and I stress ‘quality’ LED fixtures are quite expensive. 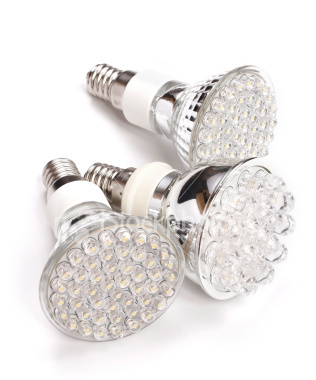 In fact they are 4-5 times as expensive as standard halogen low voltage. It’s also difficult at this early evolutionary stage of outdoor LED fixtures to determine a quality fixture from a piece of junk. What does that mean to the cost of (your) installation? In order to make the same operating profit per installation, I would have to raise the fixture price of a standard 20 light installation of $4500 to a 20 light LED installation of $13,500. Obviously, I would not sell many of these jobs! Even if I reduced my operating profit by a third and offered the installation at around $9000, the benefits to you, the home owner, are not substantial. The return on your investment as the customer (considering utility rates and reduced maintenance costs due to fewer bulb replacements) is between 10-12 years. These are the realistic pros and cons of LED’s. However, we are still going to make them available to you, our customers, so that those who are jazzed about LED’s and are willing to spend the money have this option available. Truthfully, Outdoor Lighting Perspectives wants to be a company of innovators, and LED’s are innovative. That’s why, as LED fixture prices come down in the next few years, we will be ready to supply our customers with LED fixtures that make sense not only emotionally, but financially as well.